Headquartered in France, is an established leader in the lubricant sales and distribution all over the country and abroad. We built our business around being a reliable business partner. 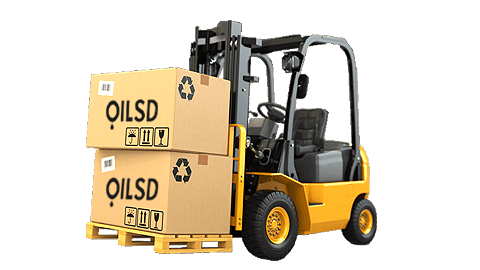 We are an international trading company for lubricants and original spare parts and Aftermarket based in Marseille. Specializing in the import and export in Europe and in Africa, we are able to satisfy your needs in the automotive sector. The main objective of the company is to build and expand all over the world a distribution network with experts in the field. With the experience gained in more than 20 years, it is today one of the most reliable companies for the distribution of lubricating oils for any type of engine.